Com.D.K.Dhaktod, NCCPA Vice-President passed away. 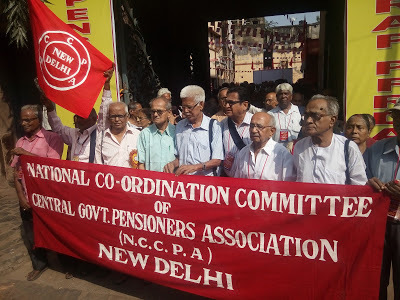 Comrade D.K.Dhaktod, Vice-President, National co-ordination Committee of Pensioners Association (NCCPA) passed away at Nagpur at 8.00 P.M yesterday. Comrade Dhaktod’s life is an inspiration to all. His commitment, dedication, sincerity and humbleness will always be remembered. His contributions to the movement of employees and pensioners are great. He held the responsibilities of General Secretary of P&T Audit & Accounts Employees Association during the formative stage of that militant association. Along with comrade S.K.Vyas, he took all leading role in strengthening the united ‘Joint Action Committee’ of all Audit and Accounts Associations of various departments to reach victory on vital demand of parity will always remain green in memory of thousands of accounts employees. He played his yeoman role in the movement of confederation of CG employees. He was the Chairman of Nagpur CGPA organisation that has a great role in uniting all pensioners under NCCPA. 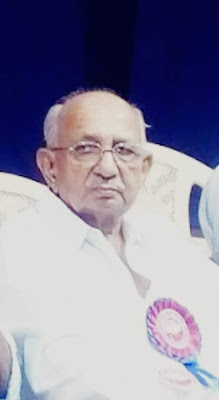 He was the Chairman of Vidharba Coordinating committee of Pensioners Associations. Despite his health, he hosted the National Executive of NCCPA at Nagpur recently. His presentations in our meetings were up to the point and vital. His contributions in the united meeting of various pensioners’ organisations in framing the common memorandums of Pensioners before successive pay commissions were memorable. His concerns to the suffering pensioners and family pensioners exhibited in his every action is an inspiring example for everyone to emulate. We have indeed suffered irreparably in his passing away. Whenever he used to come to Delhi to attend the meetings of NCCPA, which were held usually in D-7, Telegraph Quarters, where I stayed, we used to talk about the old times, the struggles of the CG employees etc. He usually came along with Com. 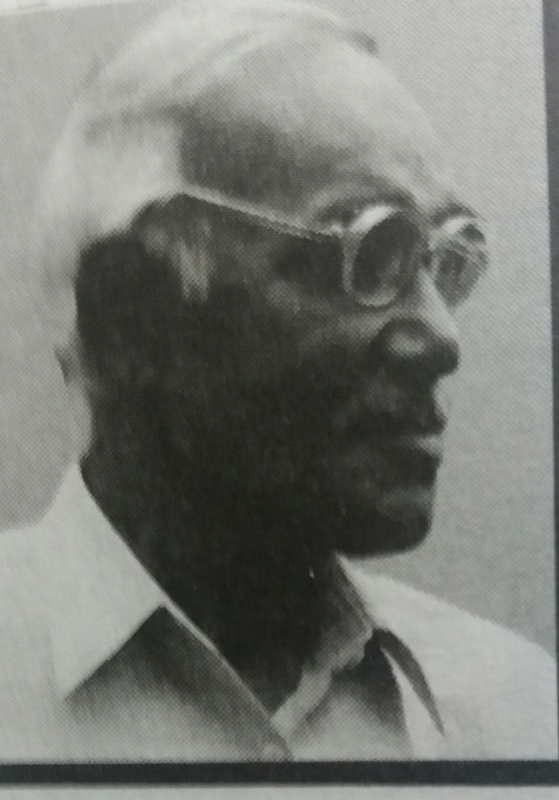 B.P.Petkar, who is also from Nagpur, since moving alone was difficult at his age. Red Salute to Com. D.K.Dakhtod! 31st August 2018 is the second death anniversary of Com. V.V.Dakshinamoorthy Master, veteran Communist , who passed away this day in 2016. He was the Editor of ‘Deshabhimani’ for many years, have been Member of the State Assembly, District Secretary of CPI M), Kozhikode, State Committee Member and so on. He was a good speaker and writer. But most importantly he was an expert in teaching Marxism- Leninism to more than two generations. He was simple and his dealings with others were also comradely. I had close connection with Murthy Master for more than 3-4 decades. When he used to come to Delhi for committee meetings etc, we used to meet and discuss personal and political issues. Red Salute to Com. Murthy Master! Central government employees’ organisations all over the country are observing the 50th anniversary of the historic One Day Token Strike of Central Government employees on 19th September 1968. The main demands were Need Based Minimum Wage and payment of DA on the basis of cost of living. The Indira Gandhi government put all efforts to suppress the strike by promulgating Essential Service Maintenance Ordinance (ESMO) and other anti-workers orders. 17 workers became Martyrs, shot dead and also beaten to death. Tens of thousands were arrested, jailed, terminated, suspended and severely punished. Recognition of the unions were cancelled. Fake unions were recognised. But all these repressive measures could not extinguish the fire in the minds of the workers. By about three years, all were taken back and the victimization was almost over. NFPTE was in the forefront of the struggle and the P and T workers were the maximum victimised. But in no time, it has risen back and a new chapter of struggle started. All these will be discussed and evaluated during the observation of the 50th anniversary. In this connection, I am publishing a book on the strike, which will be released at Thrissur on the same day. Major developments in connection with the strike, victimization, the aftermath etc. will be explained in the book. Let us move forward with inspiration f the 19th September strike! Com. 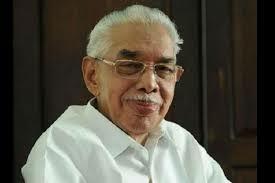 R. S. Yadav, Veteran P and T Union leader passed away at Lucknow yesterday. My deep grief. Convey my heartfelt Condolences. With deep grief it is intimated that Com. R.S Yadav, veteran leader, former Vice-President of NFPTE, Circle Secretary of E.III Union of undivided U.P.Circle for a period of 40 years as also Circle President later, passed away today, 30th August 2018. He was not well for some time. He was 86. Com. R.S.Yadav was a giant of a leader taking all together in the forward march. I cherish the long bond with him for many years and the struggle for democracy in the organisation. He has written books on Trade Union and translated the famous book “Gadfly” in to Hindi. On my request, he had translated in to Hindi, the book on Communist pioneer, Com. Hyder Amir Khan, written by Com. Mohd. Amin, former PBM of CPI(M). His death is an irreparable loss. I convey my heartfelt condolence to the bereaved family, friends and comrades. BSNL employees of Kerala circle donated Rs.2.15 crore to Kerala Chief Minister’s Disaster Relief Fund. 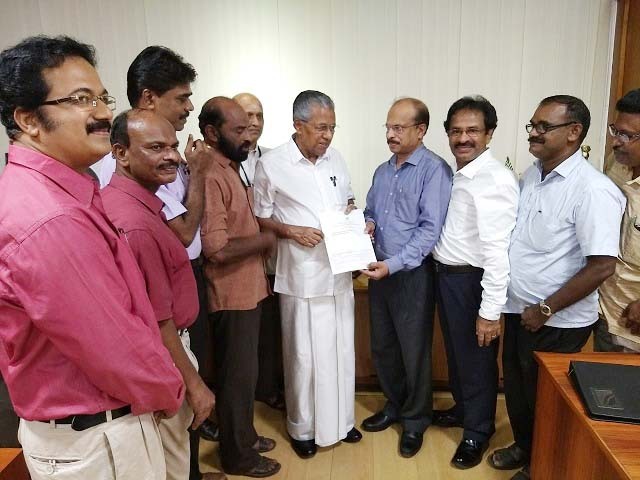 An amount of Rs.2.15 crore was handed over to Shri Pinarayi Vijayan, chief Minister of Kerala, today, by the AUAB leaders and Dr. P.T.Mathew,CGM, Kerala, towards flood relief. Com. Santhosh Kumar, Circle Secretary, BSNLEU Kerala and other leaders of AUAB can be seen in the picture.This amount is deducted from the salary of BSNL employees, Kerala circle. BSNLEU heartily congratulates the employees and the AUAB of Kerala circle. New Delhi, Aug 18 : The members of the Jawaharlal Nehru University Students’ Union (JNUSU) staged a protest outside the Home Ministry here today, questioning the Centre why the Kerala floods were not declared a national disaster. The protesters alleged that they were manhandled and lathicharged. They submitted a complaint to the deputy commissioner of police, New Delhi, alleging that women students were subjected to “derogatory comments” and racist remarks were made by the policemen against some students. The police, however, claimed that no force was used against the students, adding that they were detained at the Parliament Street police station for about an hour. BSNL Casual Contract Workers Federation will mobilize thousands of workers in the Rally on 5th September in Delhi.